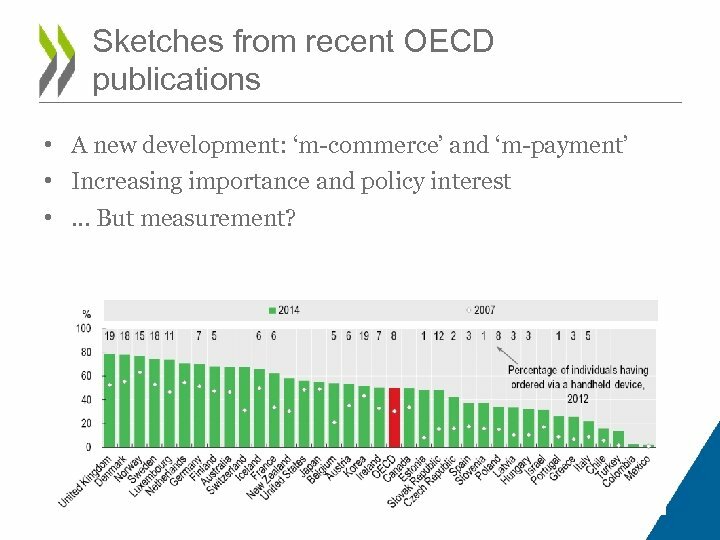 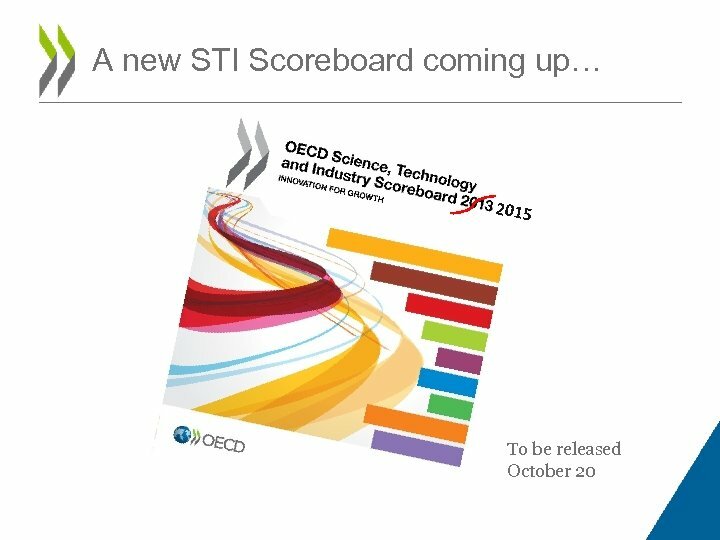 Sketches from recent OECD publications • A new development: ‘m-commerce’ and ‘m-payment’ • Increasing importance and policy interest • … But measurement? 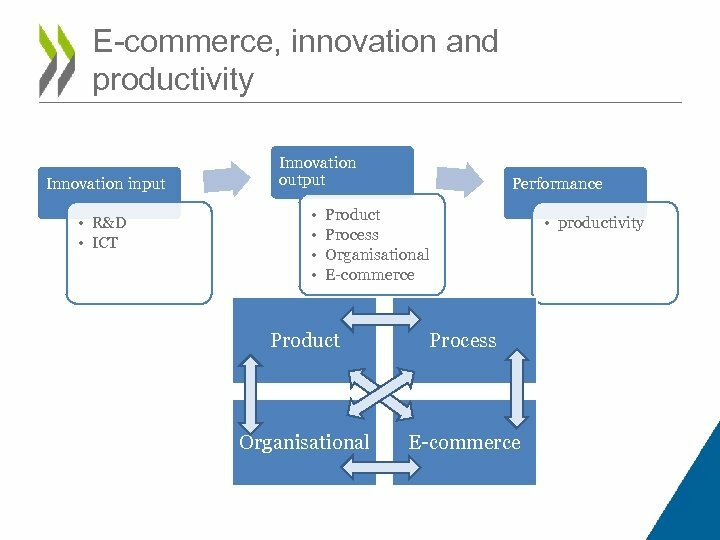 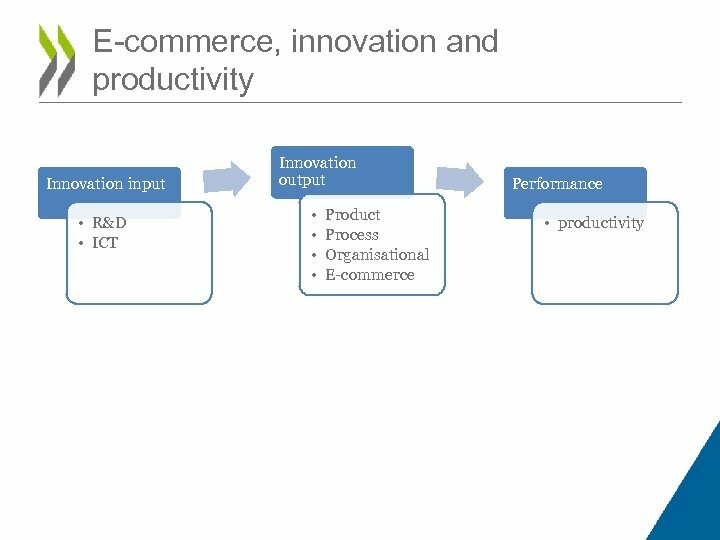 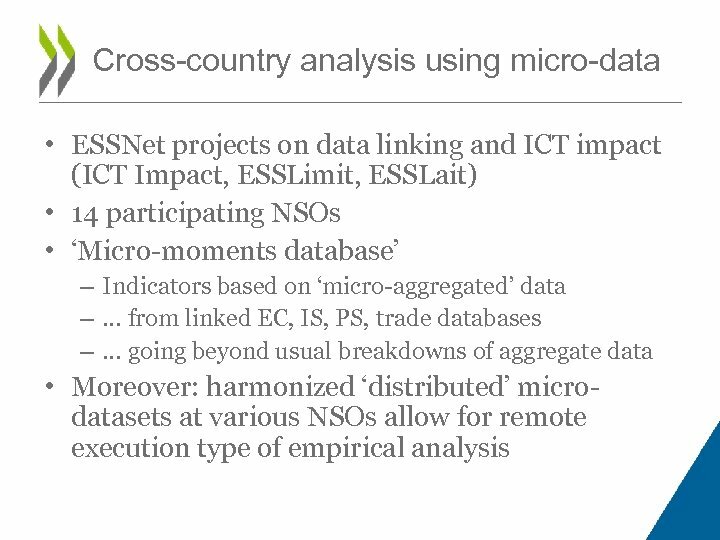 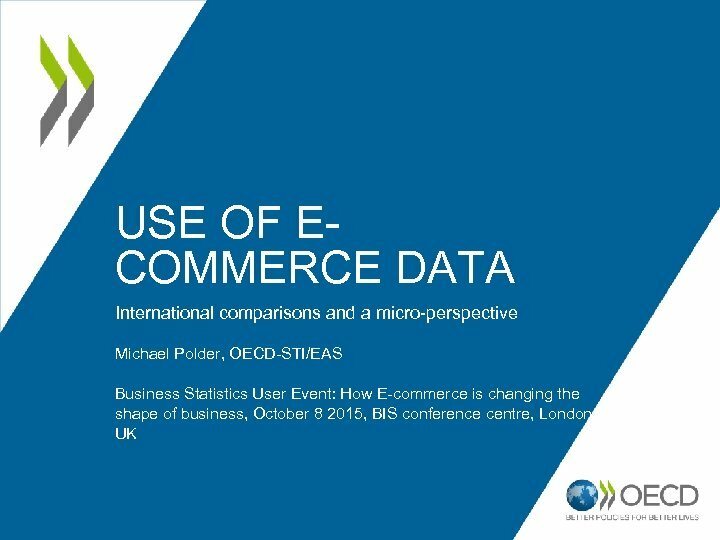 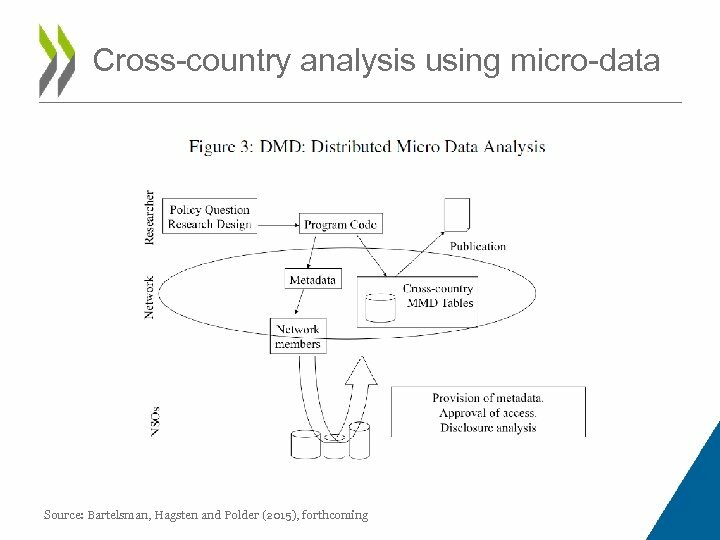 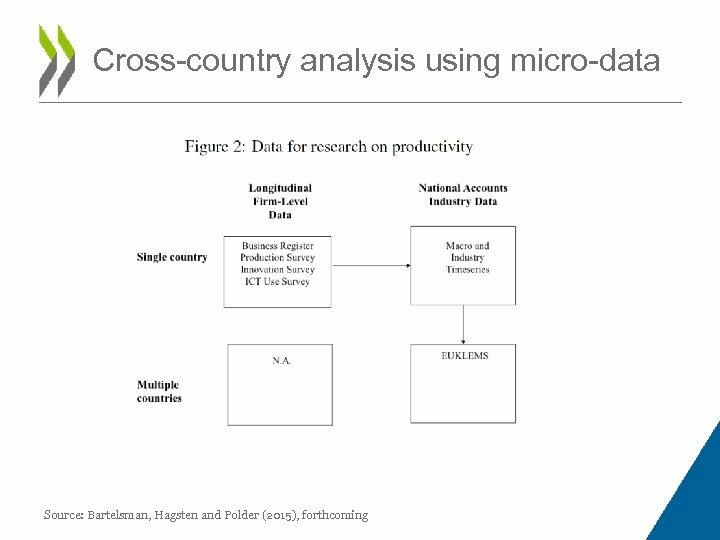 Use of e-commerce data for economic analysis • ICT usage by enterprises • Relation of e-commerce with – Competition – Innovation – Productivity • Need firm-level analysis – It is (too) often forgotten that the micro-data underlying national statistics is a valuable product! 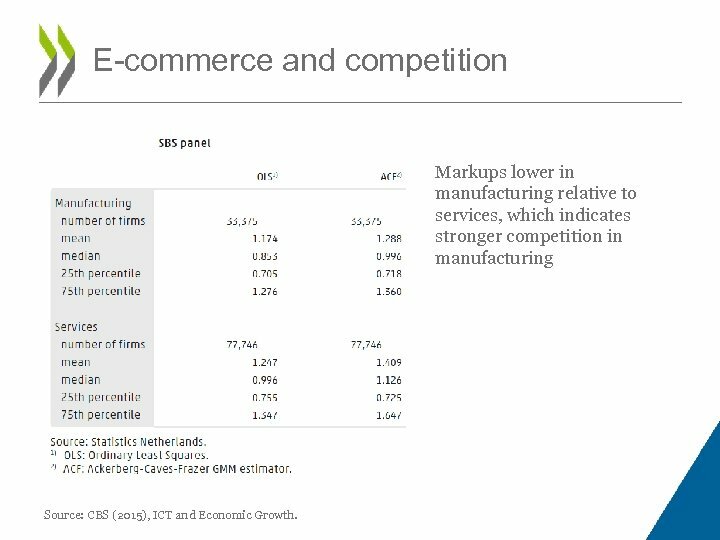 E-commerce and competition Markups lower in manufacturing relative to services, which indicates stronger competition in manufacturing Source: CBS (2015), ICT and Economic Growth. E-commerce and competition Increases in e-sales and ecommerce in general have significantly lowered markups, in all sectors Source: CBS (2015), ICT and Economic Growth. Thank you for listening Any Questions? ?